I came back home to a parcel that contained these ! 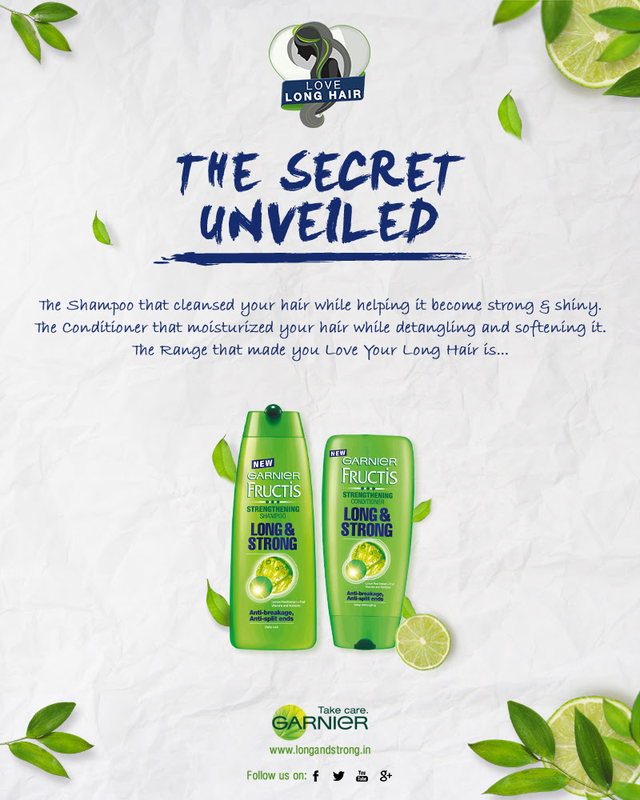 So , all the speculations put to rest, I am so happy to see that the brand is none other than GARNIER! 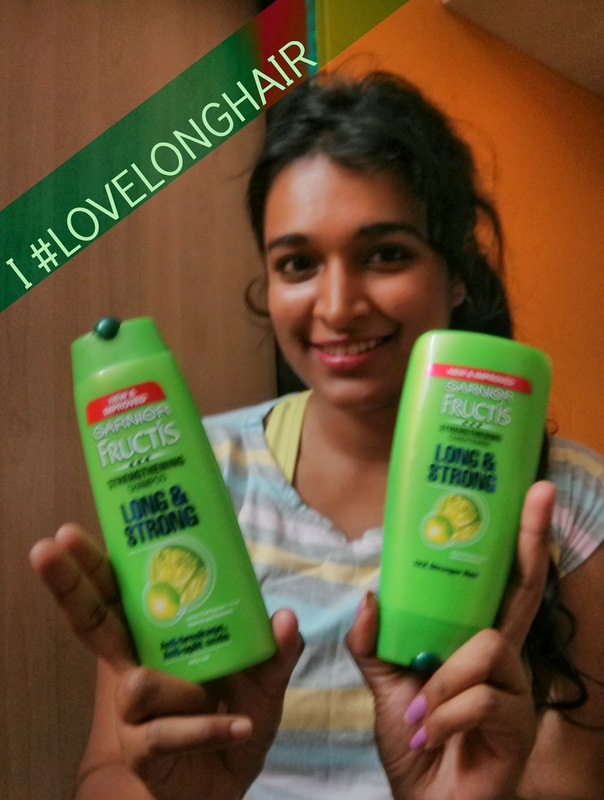 The last I used Garnier shampoos was in 2007-10 , after which I shifted my focus to organic shampoos. I think its good to be back . Sweaty after the workout but didn't bother to change for the picture.Here's the range and some more stock.Yay!